Be sure to check the cleaning code for the fabric you purchased and always test any cleaning method in a hidden area first. [ W ] Water based cleaning agents only. Vacuum regularly. To spot clean, first, blot up as much of the spill as possible. Next, mix 1-2 small drops of a mild soap (such as Woolite or dish detergent) in a bowl of water. Squeeze a foam rubber sponge in the bowl 2-3 times, then wring out any excess liquid. Lightly rub the stain in a circular motion. Using a lightly damp, lintless cloth, rinse the area from seam to seam. Let air dry, then vacuum. [ S ] Solvent based cleaning agents only. Vacuum regularly. To spot clean, first, blot up as much of the spill as possible. Next, apply a small amount of a mild, water-free, dry cleaning fluid to a lintless cloth, and blot the stain. Use a clean cloth to blot the area. Let air dry, then vacuum. IMPORTANT: Use dry cleaning fluid in a well ventilated room where there are no open flames from fireplaces, candles, lighters, etc. [ WS ] Clean with either water or solvent based products as outlined above. Use the W cleaning instructions for water-based spills, use the S cleaning instructions for oil-based spills. Dust regularly with a dry, lintless, cloth and vacuum as necessary. 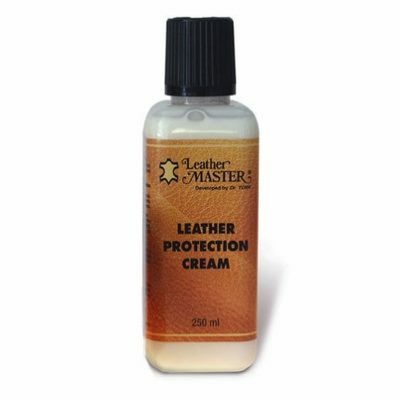 The use of a good leather conditioner or protection cream is recommended every 4-6 months. 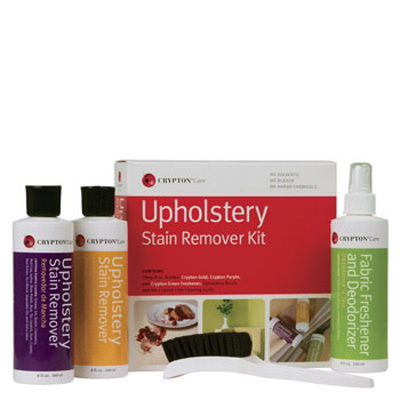 For minor spots and spills, wipe up any excess liquid immediately with a clean, absorbent cloth or sponge. For water-based spills: If necessary, use a lightly moistened soft cloth with clean, lukewarm water, wiping the entire area from seam to seam where the spot occurred. Let air dry naturally. Do not use soap or soak the stain heavily with water as this may cause more damage than the stain itself. For butter, oil, or grease stains: Wipe off excess with a clean dry cloth, then leave alone as the spot should dissipate into the leather after a short period of time (7-10 days). For minor or slight scratches on the surface: Use a chamois, moistened with leather conditioner, and gently buff the scratch. 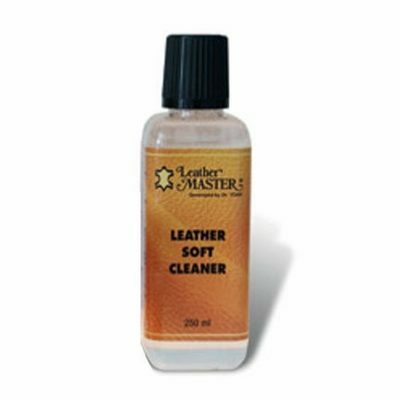 For stains: Use a leather cleaner following the instructions on the bottle. Flip and/or rotate your seat and back cushions regularly to minimize wear patterns. Loose fill back cushions should be fluffed and re-adjusted regularly. Fabrics and leathers can stretch with use. To minimize wrinkling, smooth and readjust cushions occasionally. Keep in mind that all foams and fills will compress over time and body impressions are to be expected. Regular vacuuming, fluffing and rotating will help your cushions maintain their shape. Dry dust regularly and clean with a lightly damp microfiber cloth as needed. Avoid heavily saturating with water. Things get spilled on furniture. It happens. Just wipe it off as soon as you are aware of it. The finish does the work. Only prolonged exposure to moisture will damage the furniture. Avoid chemicals when cleaning. Do not use products with silicone, wax, oils, solvents or abrasives. ALWAYS: Use placemats under dishes. Even dishes that feel smooth to the touch may have small burrs on the bottom that could scratch the finish. ALWAYS: Use trivets to protect from the heat of serving dishes. A tablecloth alone does not provide sufficient protection from heat. PLEASE NOTE: Hot pizza and takeout food boxes can cloud the finish if put directly on the table. Always place them on trivets or hot pads. BE MINDFUL: Although your furniture is crafted from North American hardwoods, it can be permanently etched if someone is pressing too hard with a pen or pencil. Use padding when using wood surfaces as a work space. BE MINDFUL: High levels of humidity can lead to warping and swelling, while dry air may cause shrinking or cracking. Try to maintain the level of humidity in your home at around 35 percent. If you notice warping or cracking, check the humidity levels in your home. BE MINDFUL: Always pick up furniture you want to move. Sliding pieces could hurt your wood floor and damage furniture legs by applying too much sideways pressure. If a drawer has two handles, use both to open it. Do not overstuff drawers. Natural Cherry hardwood will darken over time, especially when exposed to sunlight. Rotate objects on your furniture periodically during the first 6-8 months to avoid the wood aging around the objects. If you forget, don’t panic, just remove the object and leave the surface bare to allow the lighter area to darken.